Taylor has been writing code since he built his first website in 2009 and has since built up a solid base of skills in Web Development and SEO using predominately open source technologies. 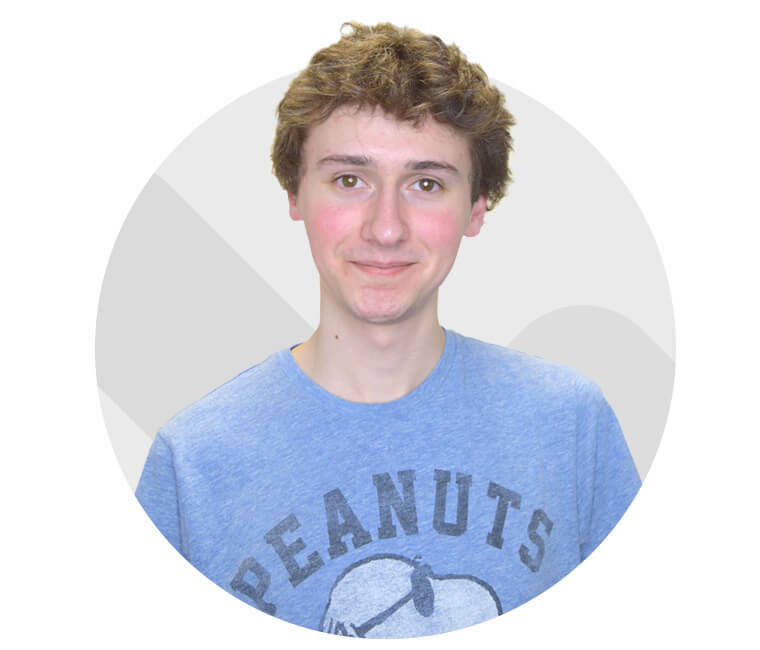 Taylor has been working for Web-Feet as a PHP developer for a years now and is a valuable member of the team, working closely with Neil and Jakub on web design and development with a focus on SEO friendlywebsitess. Taylor lives in Romsey, Hampshire.